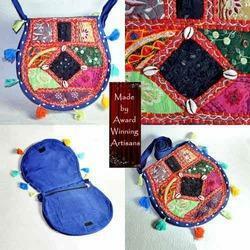 Providing you the best range of patchwork neon color shoulder bag, rectangular large shoulder bag with printed beads handle, red both side patch work bags, neon color blue zari work shopping bag with cane handle, denim oval mirror bag and brown earthy patch with effective & timely delivery. 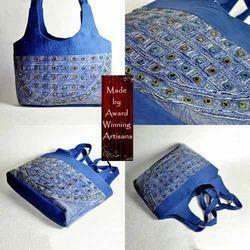 We have emerged as the leading manufacturer, trader and supplier of a wide range of Patchwork Neon Color Shoulder Bag. 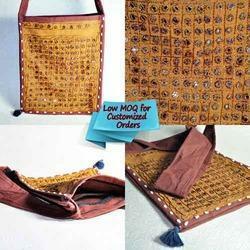 The provided bags are checked before delivering to customers in order to ensure its flawlessness. 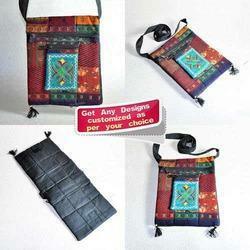 These bags are designed by our craftsmen with top class material and advanced techniques. 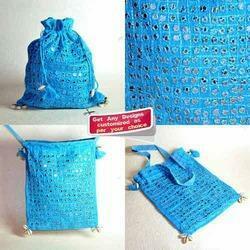 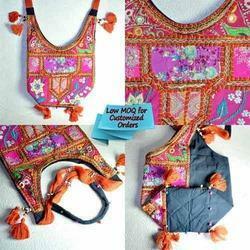 Provided bags are available from us in customized options as per the market preferences. 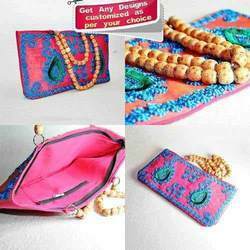 Our organization is the noteworthy manufacturer, trader and supplier of Rectangular Large Shoulder Bag with Printed Beads Handle. 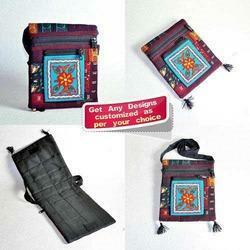 These products are acclaimed in the market for their attractive look & best stitching. 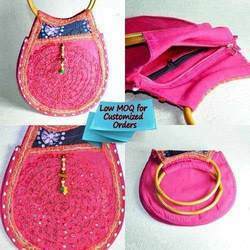 We design these products from top grade material by employing latest techniques. 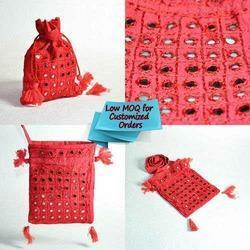 Our offered products are available from us in quality packaging for providing defect free range in a given time. 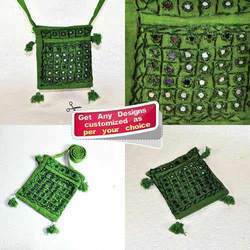 100% Cotton Patch work Bags, Cotton Fabric Bags, Patch work Bags, Mirror Work Bags, Embroidered Bags, Inner lining pocket with zipper closer, Handmade bags, Different size available, Packing : As per requirement, Available in many colors, Various Designs, Small orders accepted with multiple designs. .
100% Cotton Patch work Bags, Cotton Fabric Bags, Patch work Bags, Mirror Work Bags, Embroidered Bags, Inner lining pocket with zipper closer, Handmade bags, Different size available, Packing : As per requirement, Available in many colors, Various Designs, Small orders accepted with multiple designs. 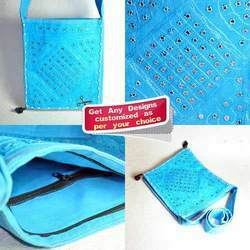 100% Cotton Patch work Bags, Embroidered Bags, Inner lining pocket with zipper closer, Handmade bags, Different size available, Packing : As per requirement, Available in many colors, Various Designs, Small orders accepted with multiple designs. 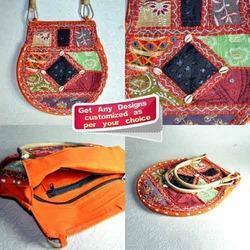 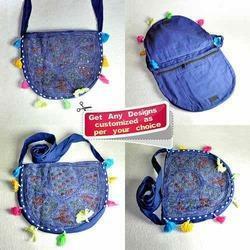 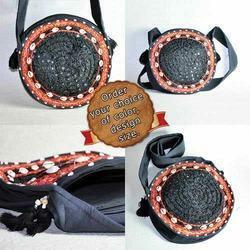 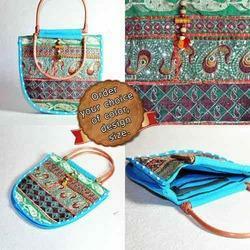 Looking for Banjara Bags ?